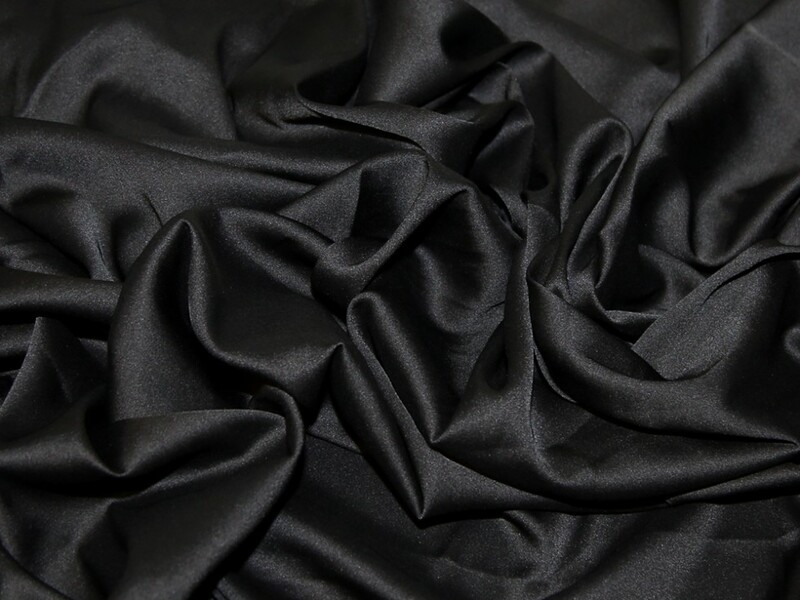 This beautiful dressmaking fabric has the most fabulous drape and handle. It is very soft and silky and stretches across the width of the fabric, from selvedge to selvedge. It could be sewn into tops and blouses for special occasions, skirts and dresses in lots of styles. It would make the most fabulous evening wear!